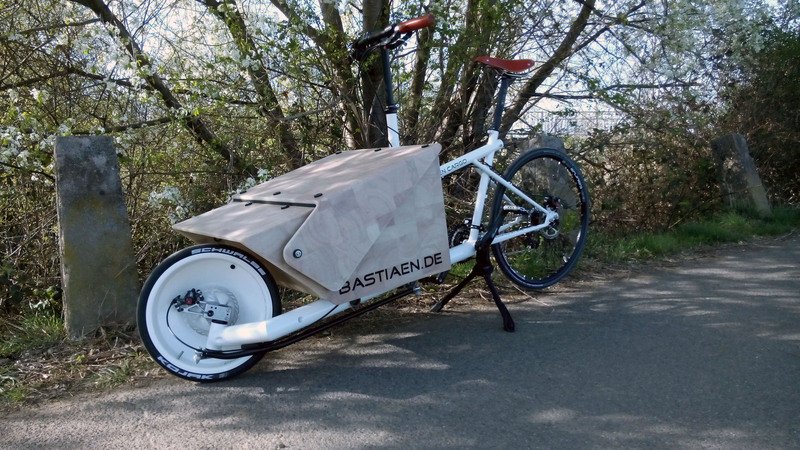 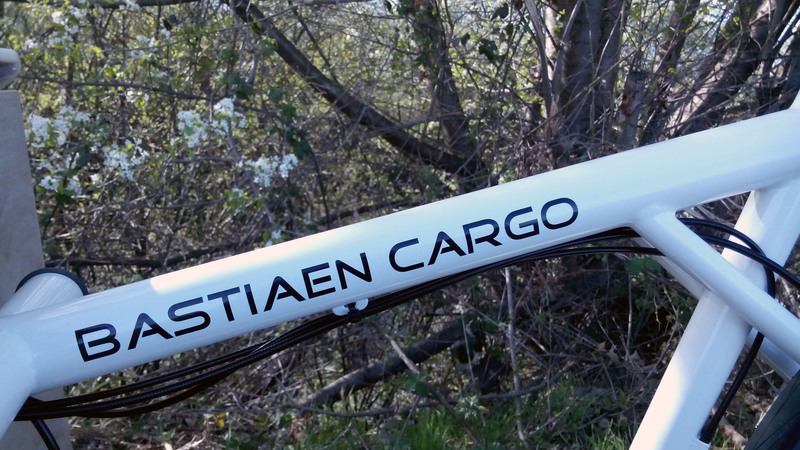 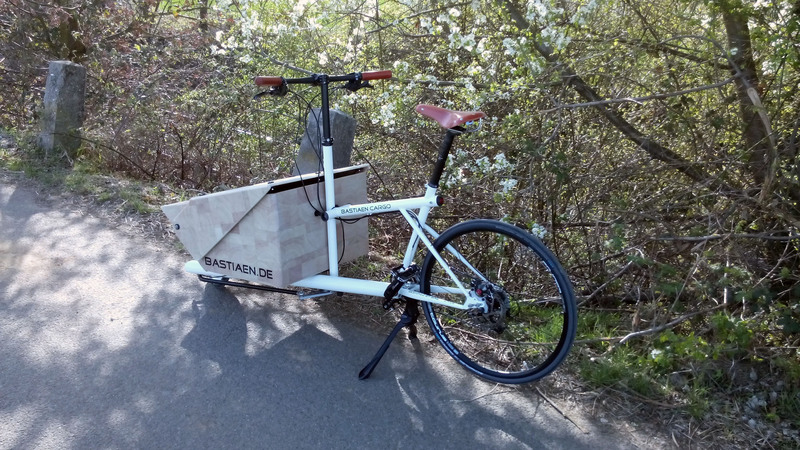 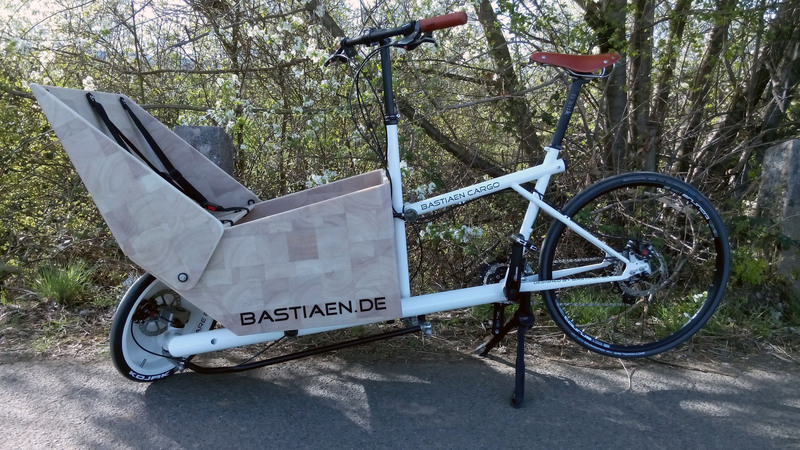 Bastiaen Cargo has been on display at VeloBerlin April 1st/2nd in the special Cargobike& Family area. 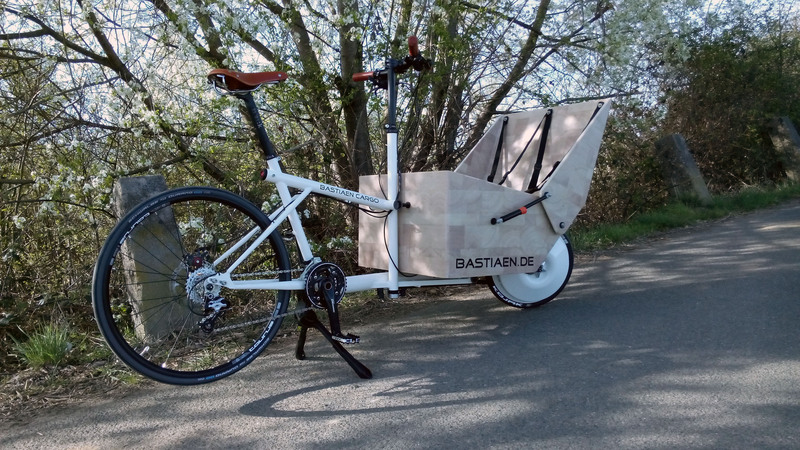 One tester at the "testival" asked, if Bastiaen Cargo would be available without the e-support? 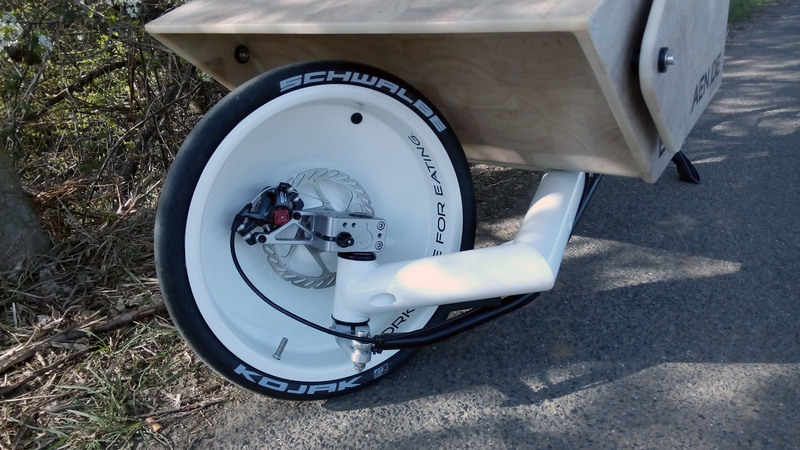 The display-Bike was not e-powered!! 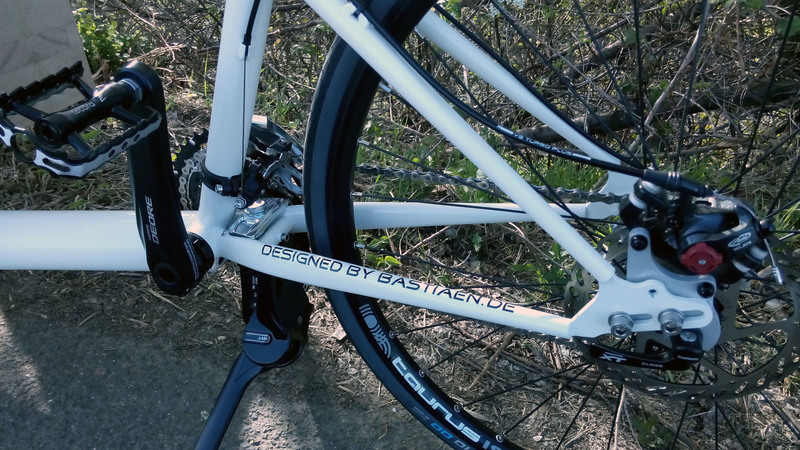 The agility was obviously convincing. 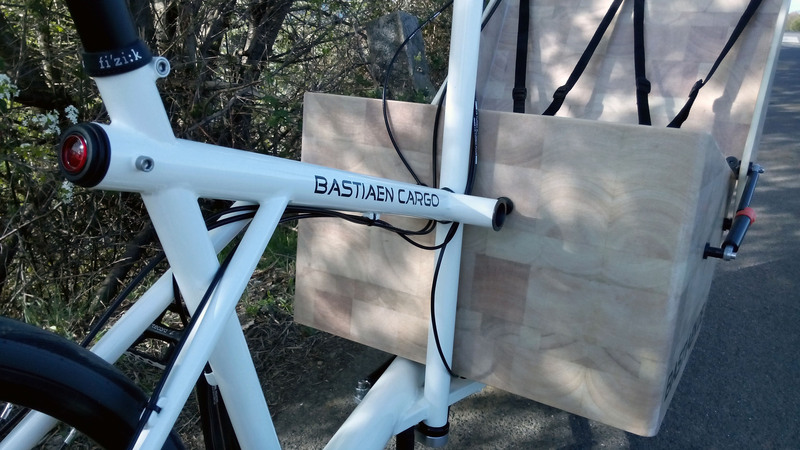 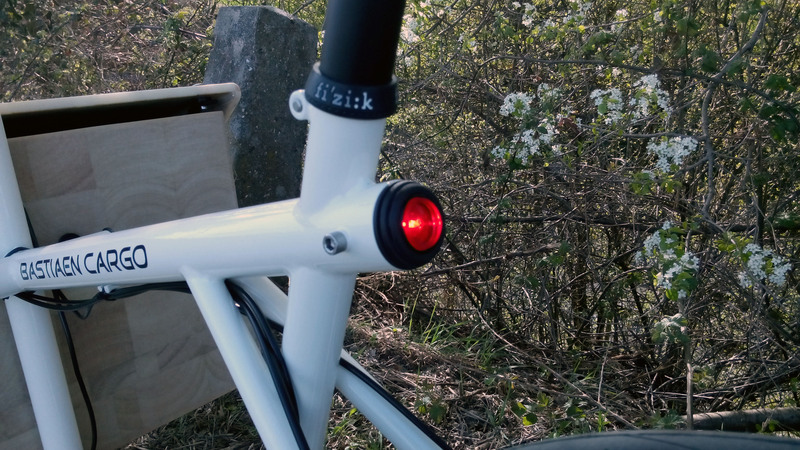 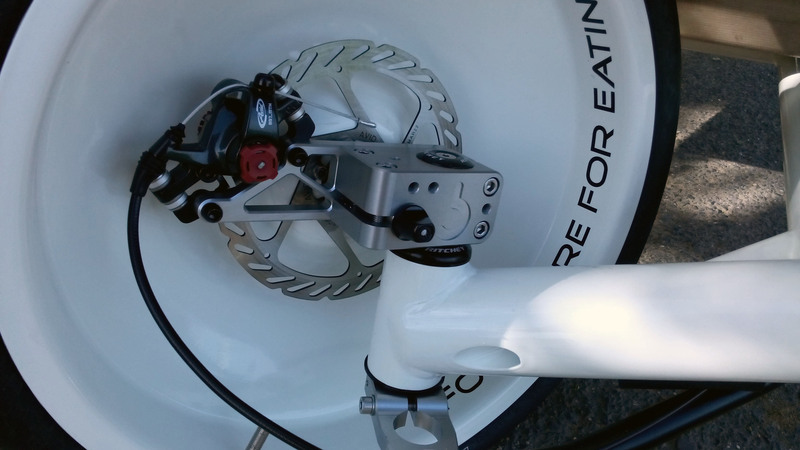 Our display-bike is a neat, white, XT-equipped cargo-randonneur sporting the light sandwich box and was sold instantaneously.